Tucked away in the heart of Branson on the 76 Strip, Lodge of the Ozarks seeks to provide guests with an all-encompassing lodging experience. 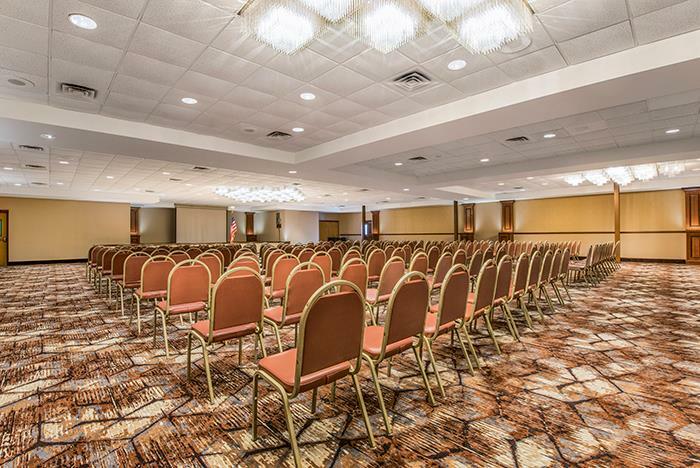 Enjoy top entertainment including renowned shows and an iconic theme park, all within walking distance or a short drive from the hotel. 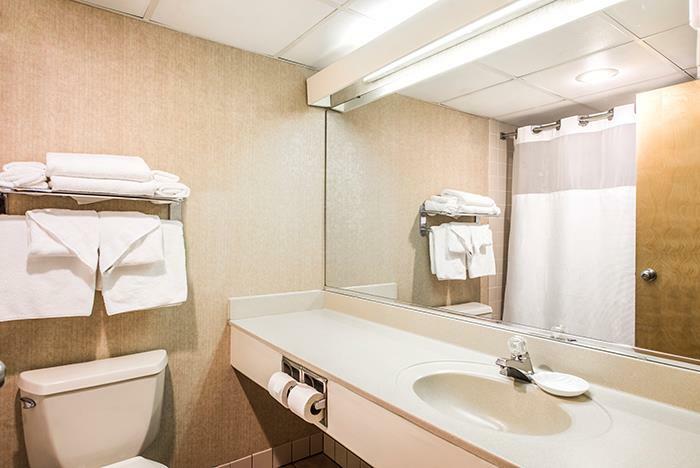 Guestrooms are fully equipped with in-room coffee, a refrigerator, a hairdryer, and other complimentary amenities. 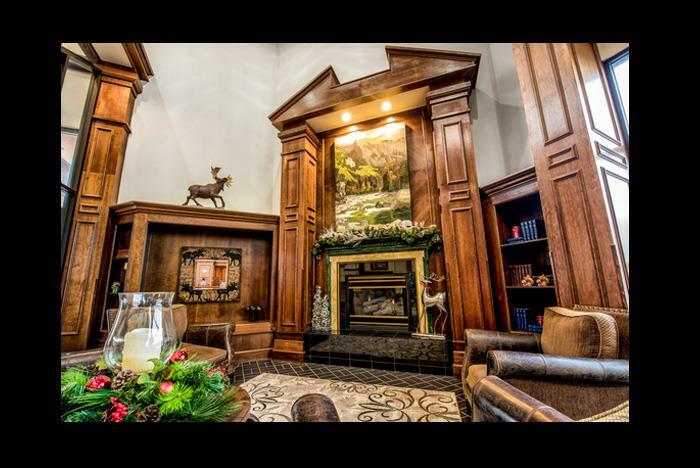 Within close proximity to top Branson destinations. 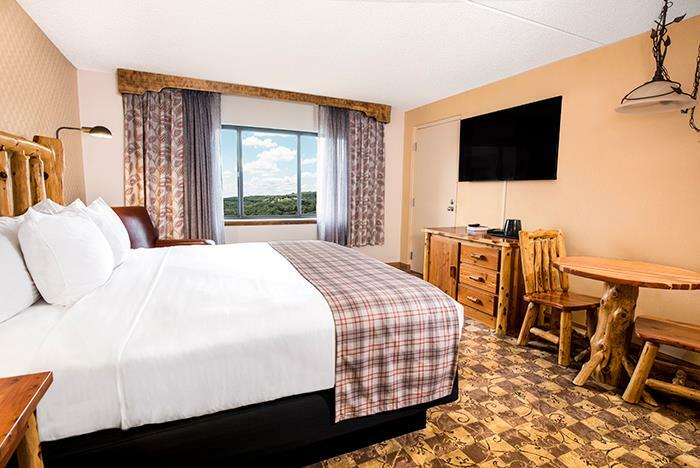 Rooms include 55-inch flat screen TVs. 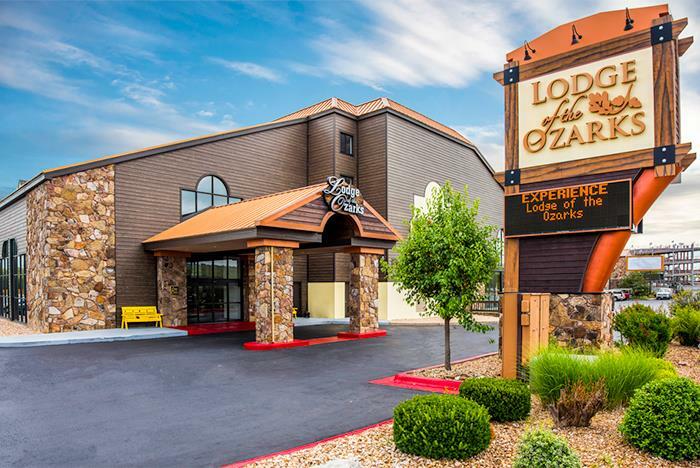 Your total lodging experience awaits you at Lodge of the Ozarks, nestled in the heart of Branson's Historic Theater District on the world famous Highway 76, better known as "The Strip." 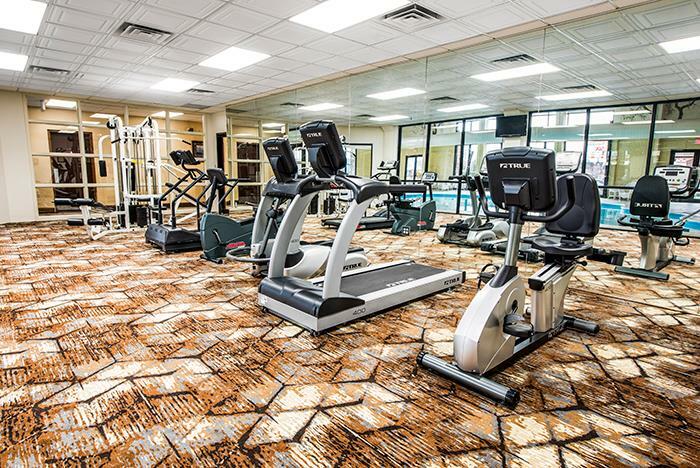 Within minutes, you can walk to neighboring shows and attractions such as Hughes Brothers Theatre, Mickey Gilley Grand Shanghai Theatre, Dutton Theater, Caravelle Theater, Jim Stafford Theatre, Ballparks of America, Branson Ferris Wheel, Ripley's Believe It or Not! 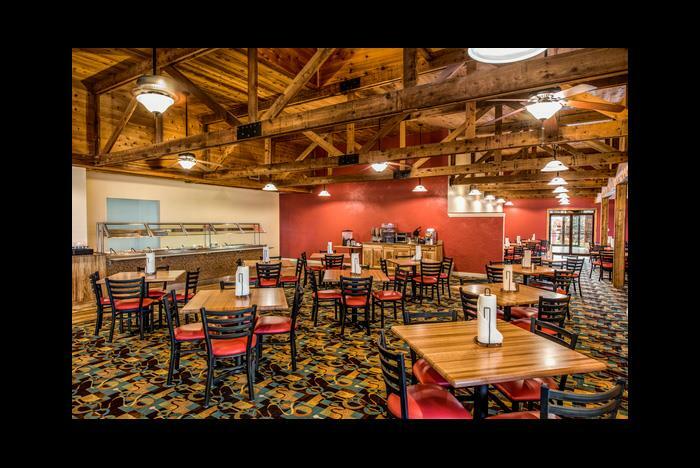 Odditorium, White Water, Xtreme Racing Branson, various dining options, and so much more! 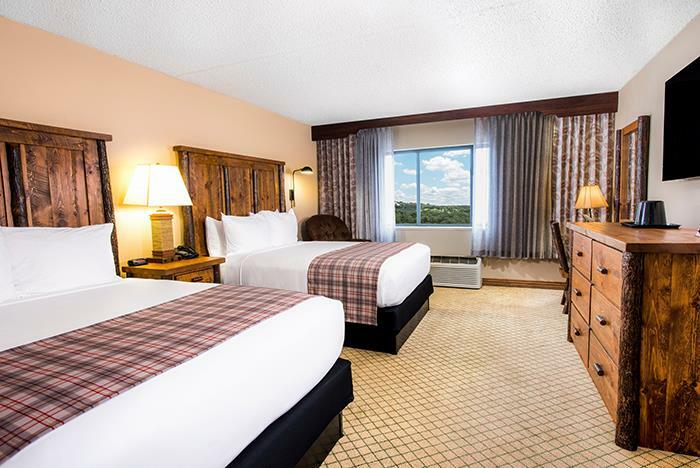 Lodging includes a hot, deluxe breakfast served each morning and guest room features include in-room coffee, refrigerator, hairdryer, iron and ironing board. No. 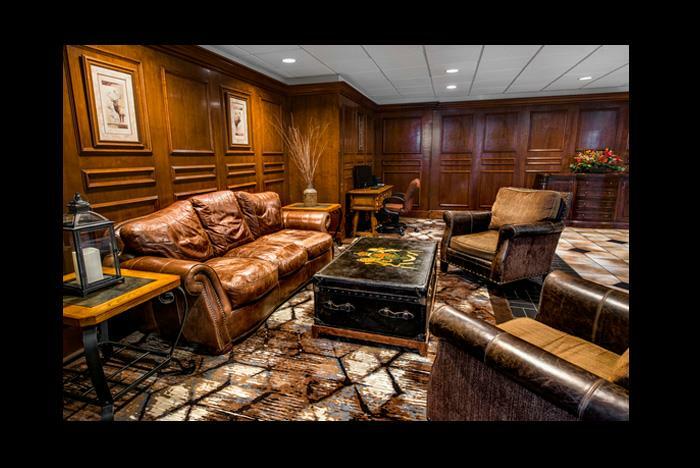 The hotel offers non-smoking rooms only. Designated outdoor smoking areas are available. Yes. 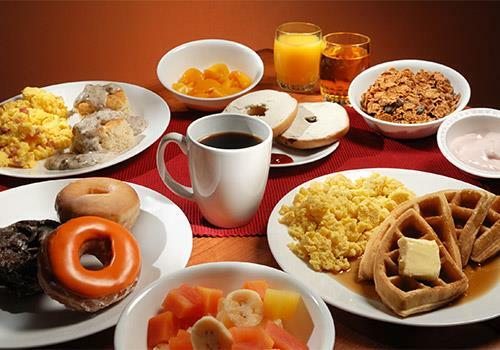 A free continental breakfast is served daily from 6:00 am to 10:00 am. Yes. 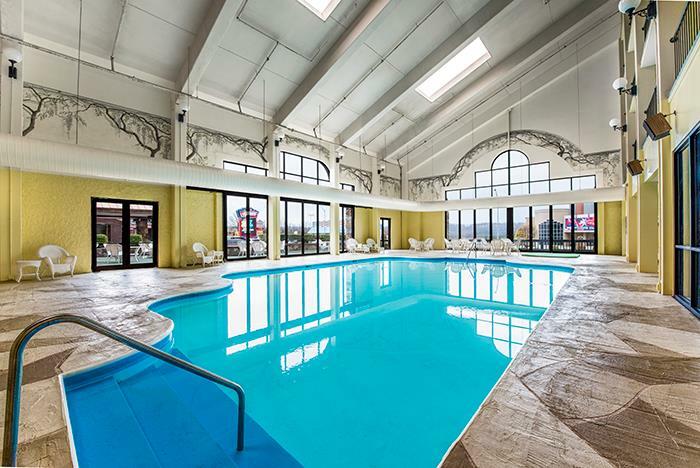 The hotel offers guests an indoor pool. No. 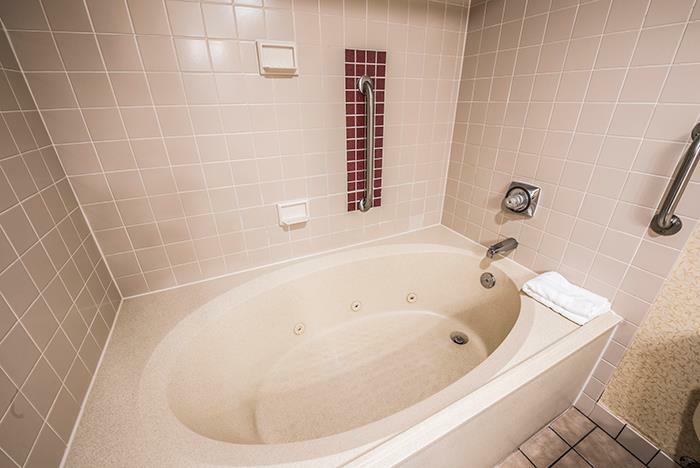 The rooms do not have the capacity for extra beds. Yes. Ample self-parking spaces are provided.